Cybersecurity is a top concern for businesses of every industry. As defense systems grow more complex and robust, the tactics cybercriminals use to circumvent these defenses evolve as well. 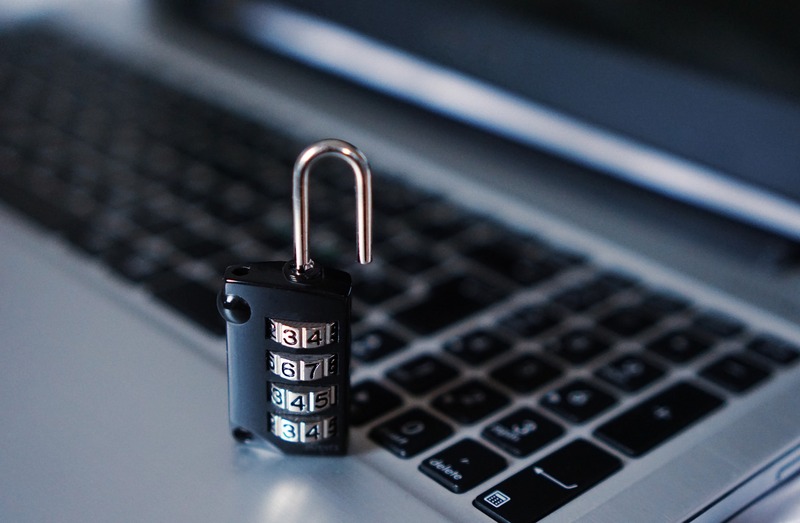 Your business needs reliable cybersecurity services, and contracting to specialists is going to be far more cost-effective and efficient than training in-house cybersecurity teams. Flashback Data has gained a strong reputation since 2004 for being a leader in digital forensics, digital data recovery, and various hosted services. Our portfolio of advanced digital services now includes cybersecurity services. Our teams have the training and experience necessary to provide our clients with consistent security and the latest training on emerging threats. We stand by our brand promise to deliver the best possible digital services to our clients, which is why Flashback Data is known widely as the experts other experts turn to for help. Ransomware attacks have escalated in their scope and sophistication in recent years. Companies often struggle not only to cope with the aftermath of a cyberattack, but they often don’t have the ability to recognize a security breach until it is too late. Outdated threat-hunting techniques and reactionary incident response protocols are no longer sufficient in the face of quickly evolving security threats. Flashback Data cybersecurity teams have the training to identify and locate system breaches quickly and efficiently, so they don’t have the chance to harm targeted systems. Instead of waiting for an attack to happen and responding with little to no effect, Flashback Data cybersecurity professionals will catch intrusions in progress, isolate affected systems before they have a chance to spread infection to other systems, and identify vulnerabilities in a client’s network. Breach detection and identification. You’ll know when breaches occur instead of managing the fallout weeks or months later. Identifying and isolating breached systems. Many companies experience data breaches without realizing it before the infection has the chance to spread to multiple systems on a network. Flashback Data’s monitoring structure helps our teams locate compromised systems so we can quarantine them quickly. Damage reports. After a breach, your Flashback Data team will let you know the effects, including which systems were compromised, files that may have been stolen or corrupted, and any change logs in your network. Incident containment. Our teams work diligently to identify and remedy incidents as soon as they happen. Consistent training on new threats. Our teams do not take a reactive approach to cybersecurity. Flashback Data cybersecurity professionals are always researching the latest threats and trends in cybersecurity so we can serve our clients with the latest information. Cybersecurity is a necessity of doing business in the modern world. Instead of allowing your organization to suffer the ill effects of reactionary, ineffective cybersecurity measures, trust the experts at Flashback Data to handle your cybersecurity services.